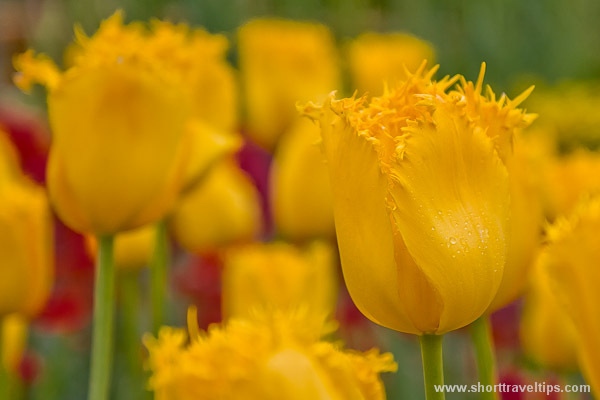 Spring is coming to Australia and Floriade the best place to celebrate it. 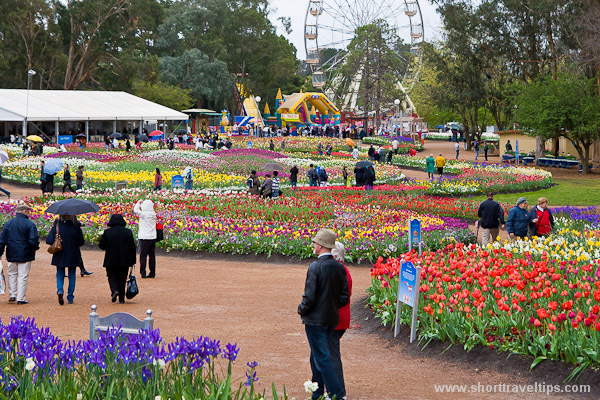 You can see there over one million flowers in bloom in Canberra’s Commonwealth Park. The entry is free and it runs for 30 days from mid September to mid October. It is very colorful festival and you can come and visit it from your ski trip to Australian Snowy Mountains if you are catching last snow in the mountains.